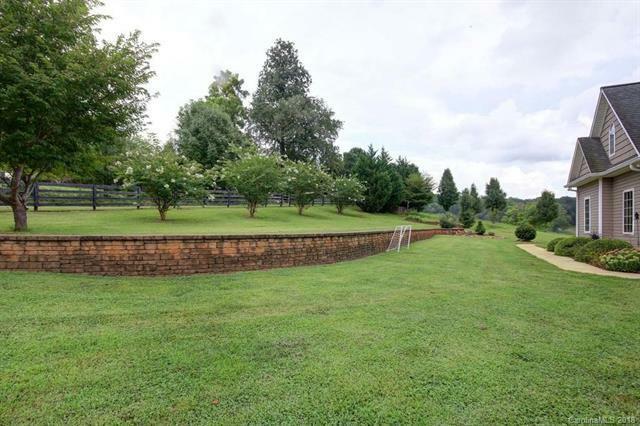 A gated entrance brings you to this private horse/hobby/mini farm located in historic Morganton. 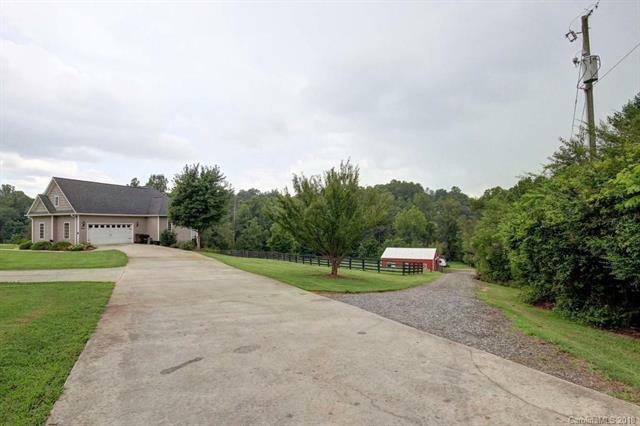 Far off the road is the concrete drive to the home, and a secondary gravel drive to the delightful 4 stall barn. 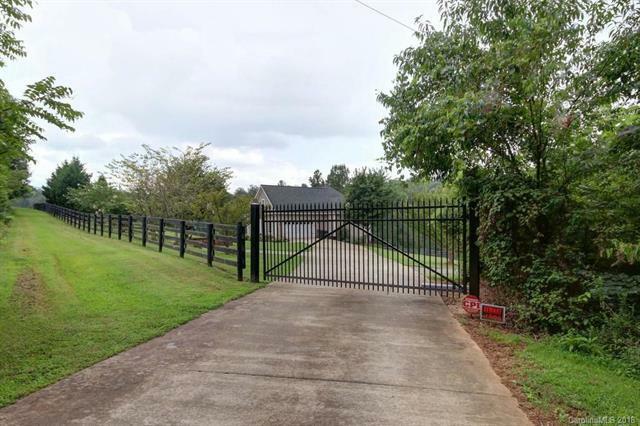 The fenced pastures and horses/goats enjoying their surroundings are what you see off your main deck or covered rear patio with fire-pit. Minutes from South Mountain State Park with its 40 miles of hiking, and trail riding this property has so much going for it. 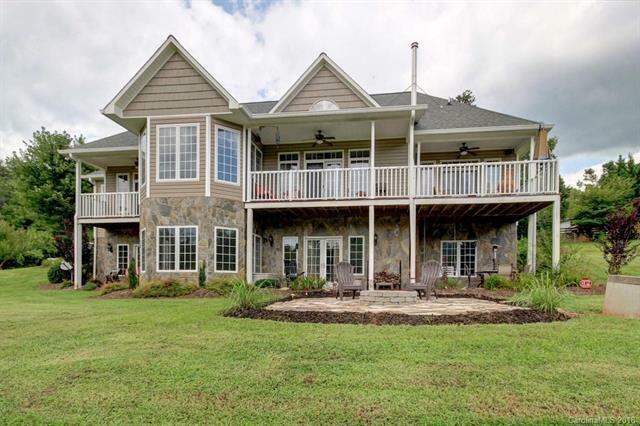 The main level, all hardwood, has windows overlooking the entire rear landscaped yard and pastures. The architecture is dramatic and filled with earthy colors and finishes. The lower level is completely finished (minus the storage area) with a bedroom and full bath, huge recreational room and ready to finish as a secondary living area by adding a kitchen which is already rough plumbed.Two master suites are on the first floor, and an office. Bonus room up. Apple, peach, blackberry bushes and mint on site.